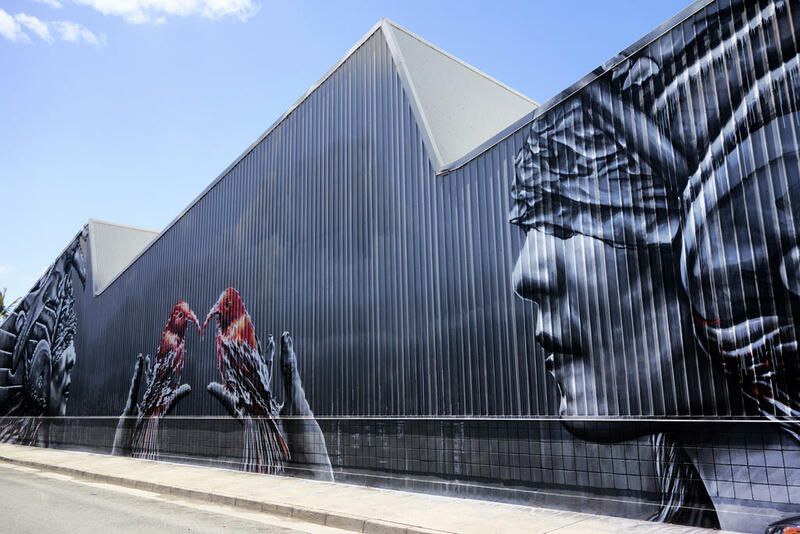 The Kaka‘ako neighborhood of Honolulu is still in the early stages of its transformation, but the changes have already been big. And that’s not just the size of the buildings. 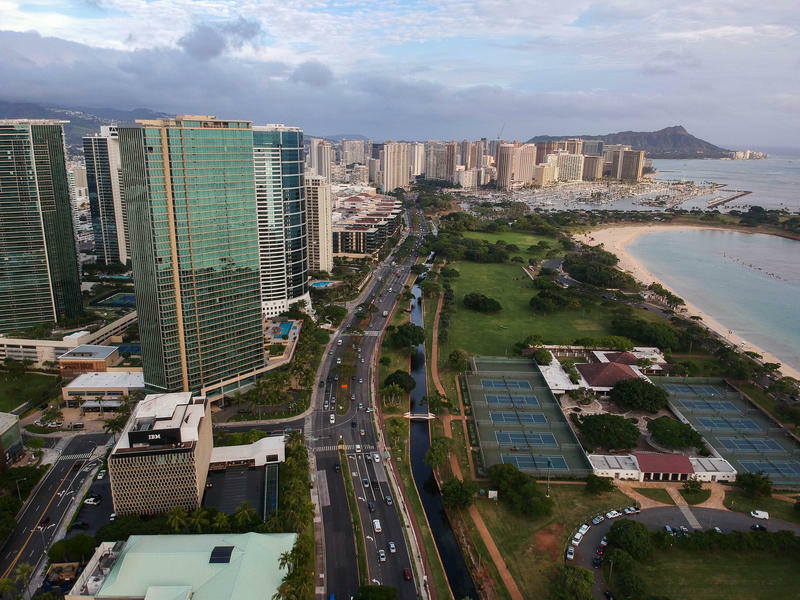 In just 10 years, from 2000 to 2010, the population of Kaka‘ako increased 71 percent, according to the U.S. Census Bureau. Sixty-two percent of the neighborhood’s residents rent their homes and for those hoping to buy, the median list price is $865,000. 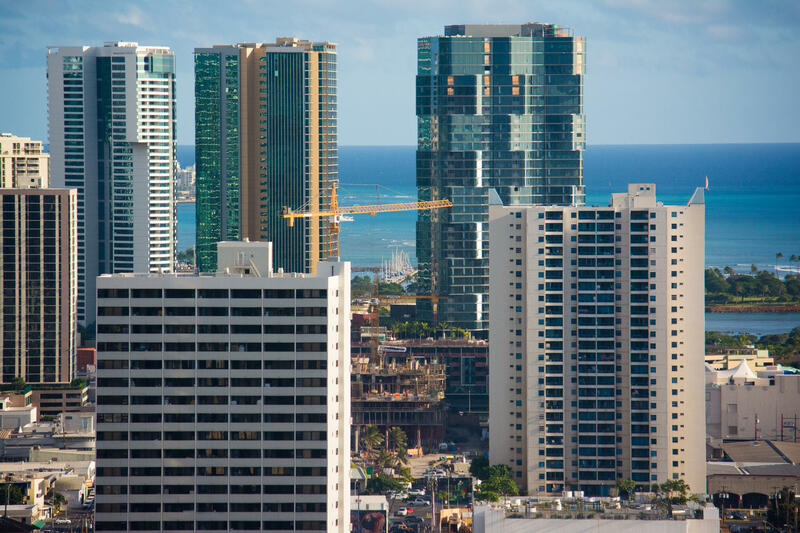 PBN recently assembled a panel of developers and business owners in Kaka‘ako to get their perspectives on the changes like these that have happened, and those to come. We also interviewed people beyond the panel to find out what drew them to locate their businesses there. For Brian Chan, owner of Scratch Kitchen and Meatery, moving into Howard Hughes Co.’s South Shore Market allowed him to add a dinner menu that hadn’t been possible in his Chinatown spot. In his view, what Kaka‘ako needs next is more tourists, to add to the foot traffic the shopping center attracts. For other businesses, the change has gone in the other direction. For example, Donna Kaneshiro, owner of the Clay Café, is one of the retailers displaced when Ward Warehouse was demolished for a now-scrapped high-rise. After six months of searching, she found a new location in the McCully Shopping Center where, she says, the foot traffic is lower, but so is the rent. Our panelists, assessing the progress so far, agree that what the area needs most at this point are professional office jobs beyond the retail and restaurant sectors, to make the live-work-play concept work. You can’t tell from the sidewalk looking up but Bank of Hawaiʻi is extensively remodeling its signature downtown headquarters, at the same time it’s upgrading its branches. 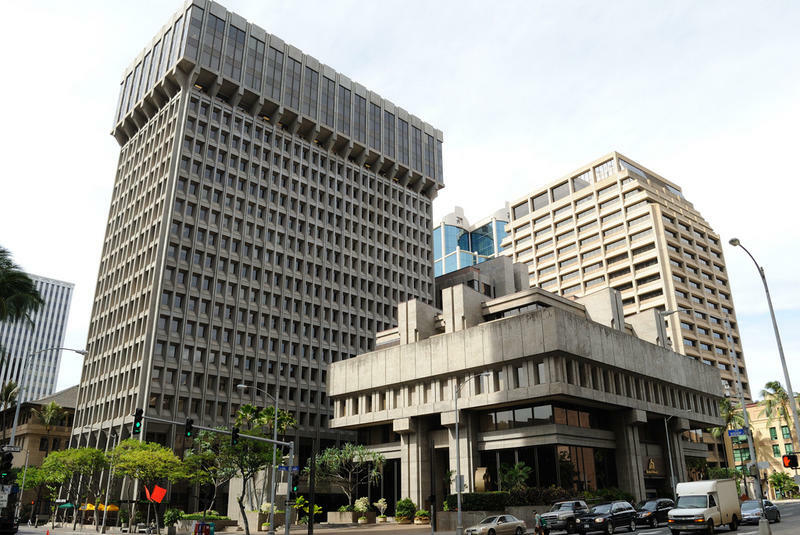 The city and county of Honolulu is moving forward with its redevelopment of the Neal S. Blaisdell Center as a public-private partnership.